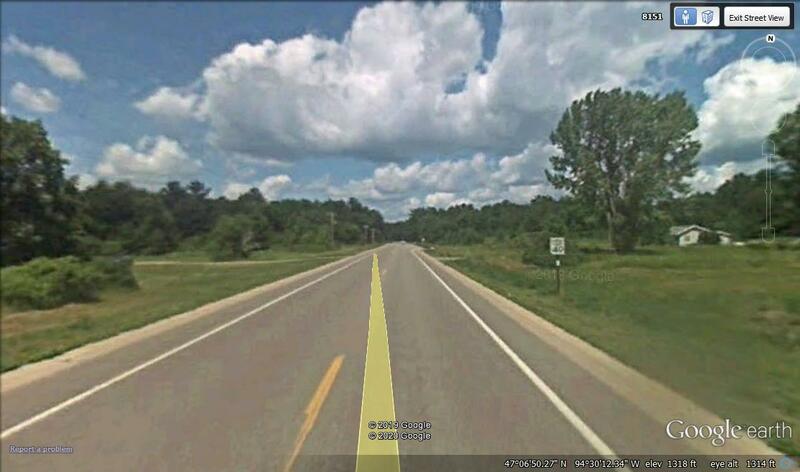 Located in Leech Lake Reservations southwestern portion, is Agency Bay. 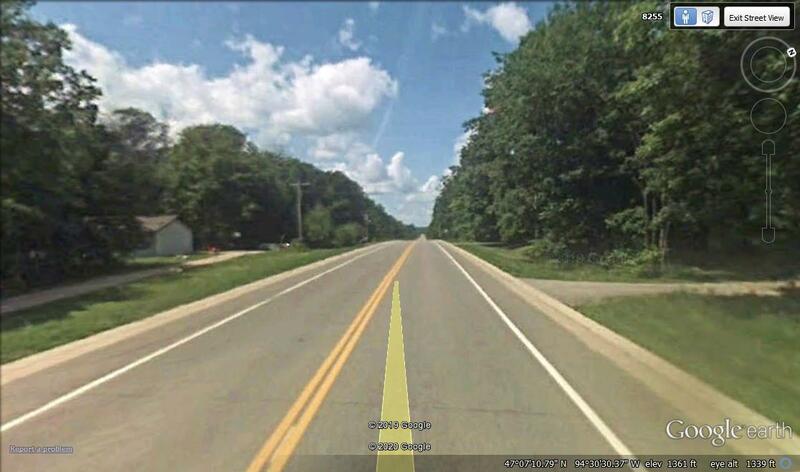 Below are several links to google earth photos of Leech Lake Reservations first capital, Agency Bay, Minnesota and links to other Leech Lake Reservation communities. 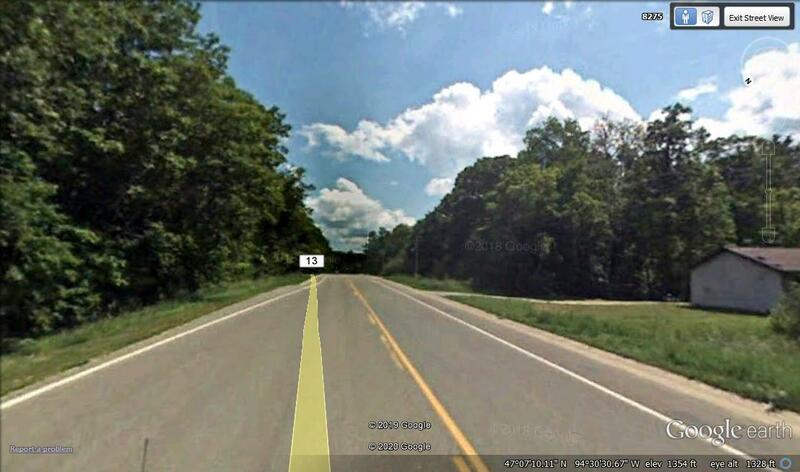 It is located on Agency Bay's eastern shores and in Turtle Lake Township, Cass County, Minnesota. Onigum is located 2 miles west on Agency Bay's western shores. 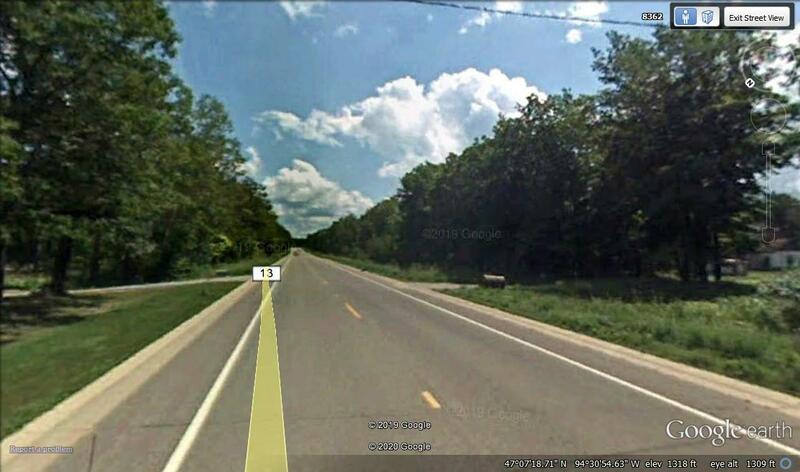 According to a 2010 census, population of Turtle Lake Township, Cass County, Minnesota is 683. Indians make up 35.9% of it's population or 245. Housing units are located along Agency Bay's northeastern and easten shores. Most are located along Midway Circle NW, Midway Drive NW, Onigum Road NW and Old Agency Trail NW. 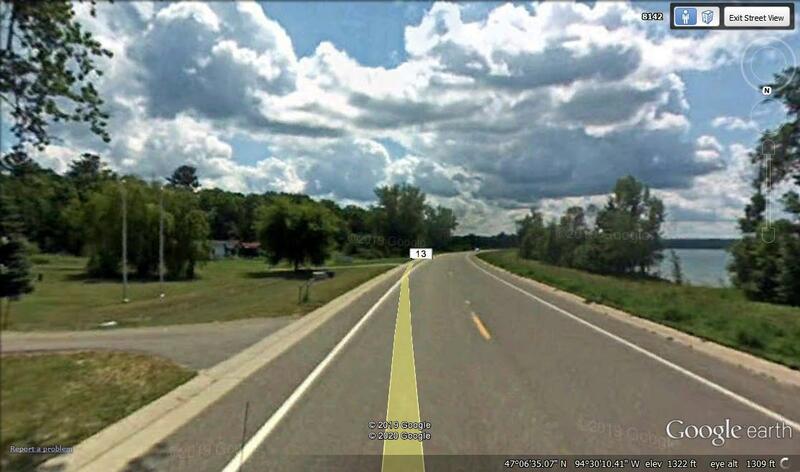 There are near 40 or over 40 housing units located in Agency Bay, Minnesota. Population of Agency Bay may be between 100 and 120. Name of this settlement can actually go by Old Agency. 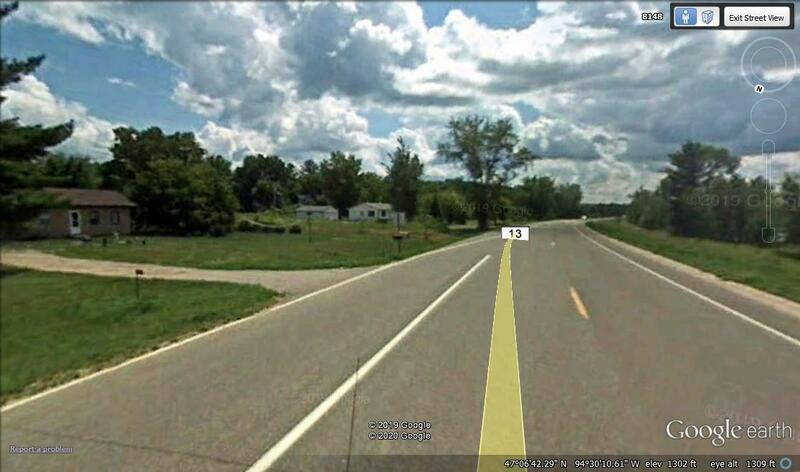 First Leech Lake Reservation Agency was located in vicinity of this settlement. Beginnings of this settlement go back to 1855. Old Agency was in use by 1856 but Chippewa's were not particularly happy about their predicament. On a couple of occasions Chippewa Soldiers drove whites out. After 1862's Minnesota Indian War, Agency remained. It was used by United States Soldiers during War of 1898. It is a region that is especially beautiful during spring, summer, and autumn.